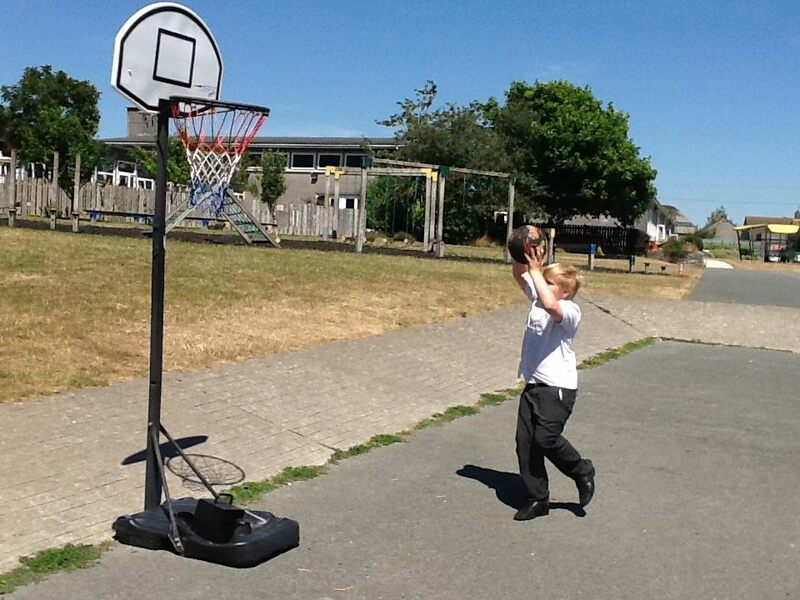 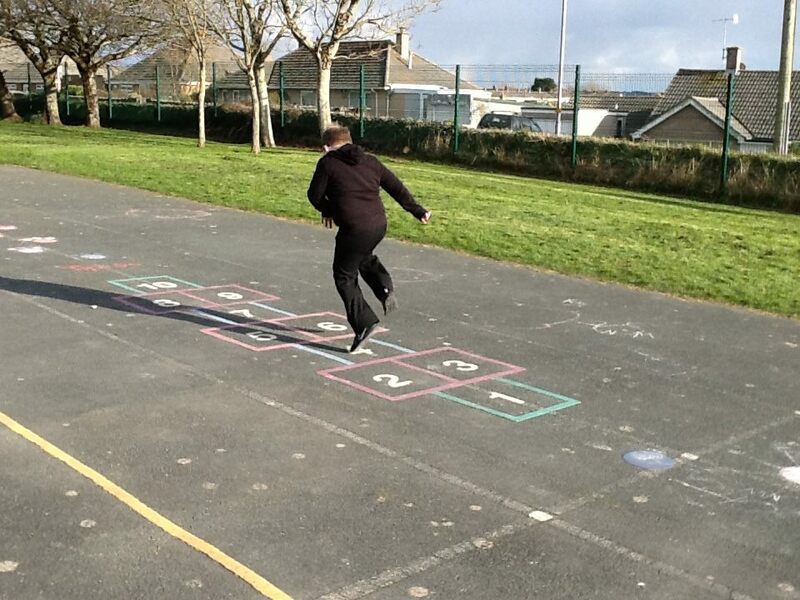 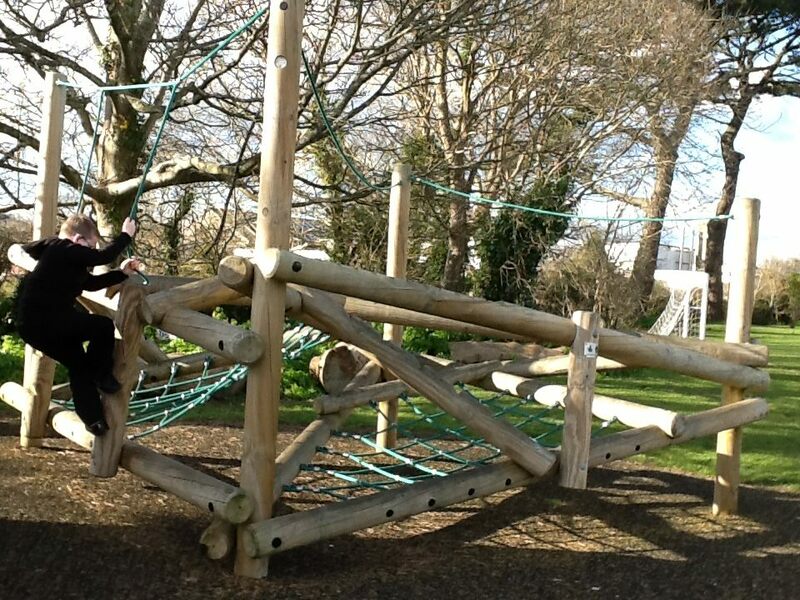 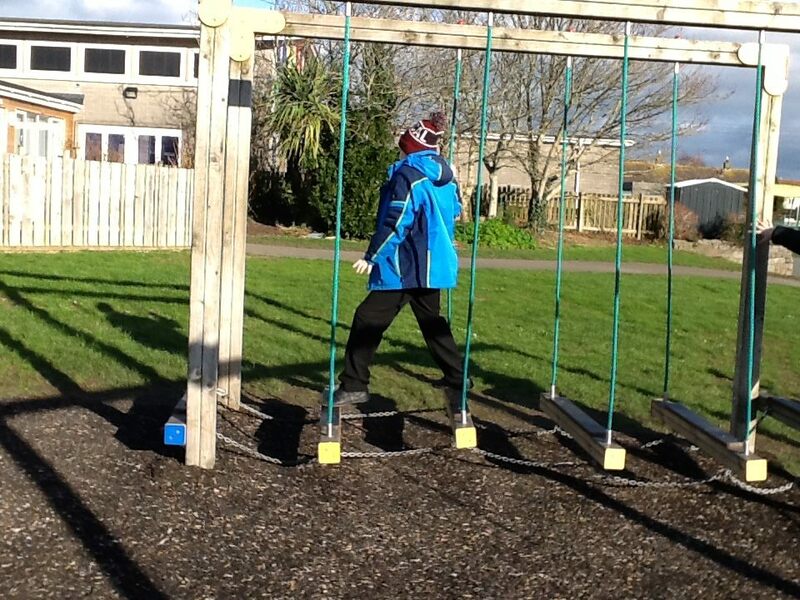 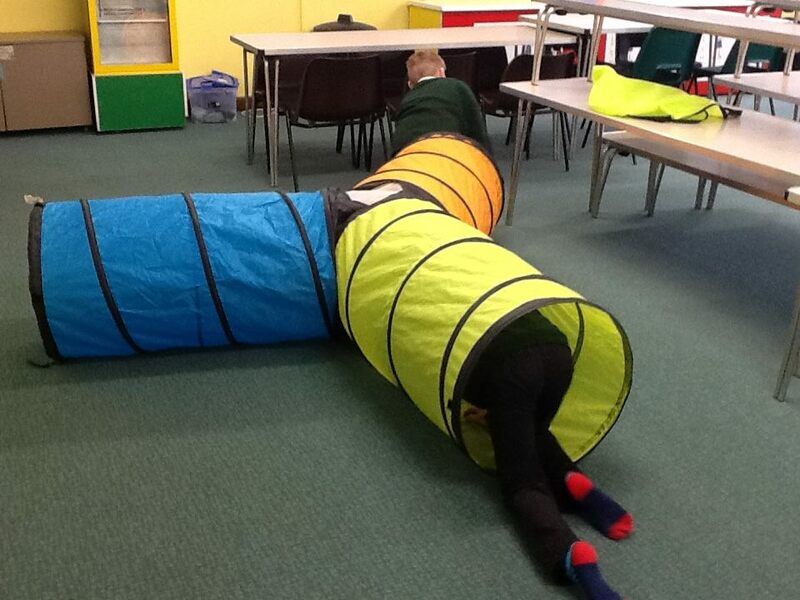 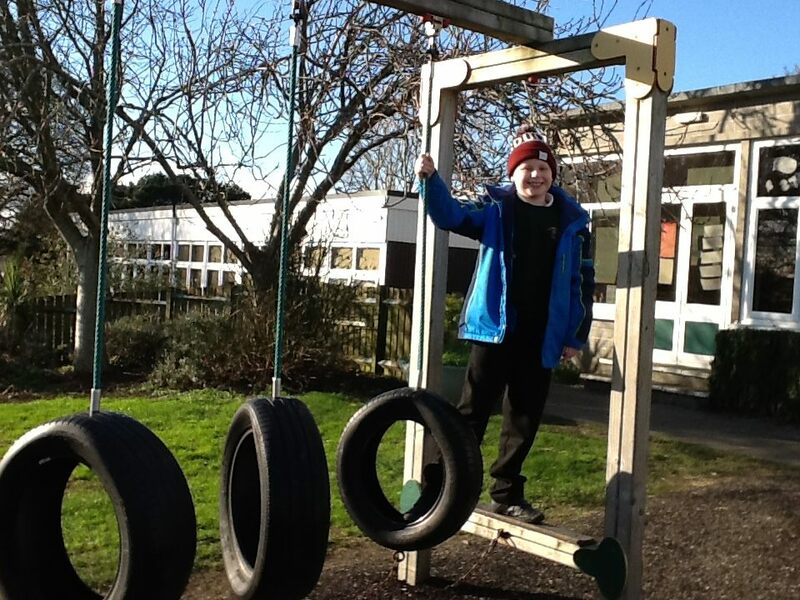 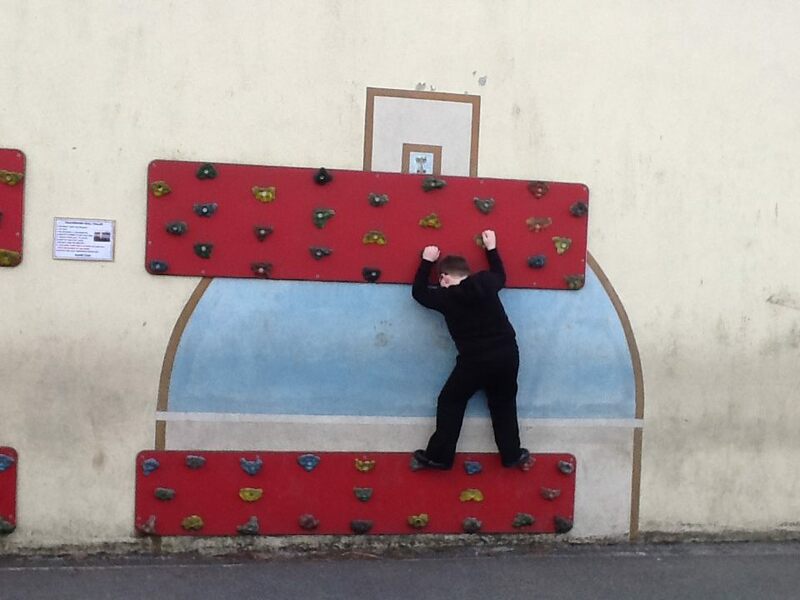 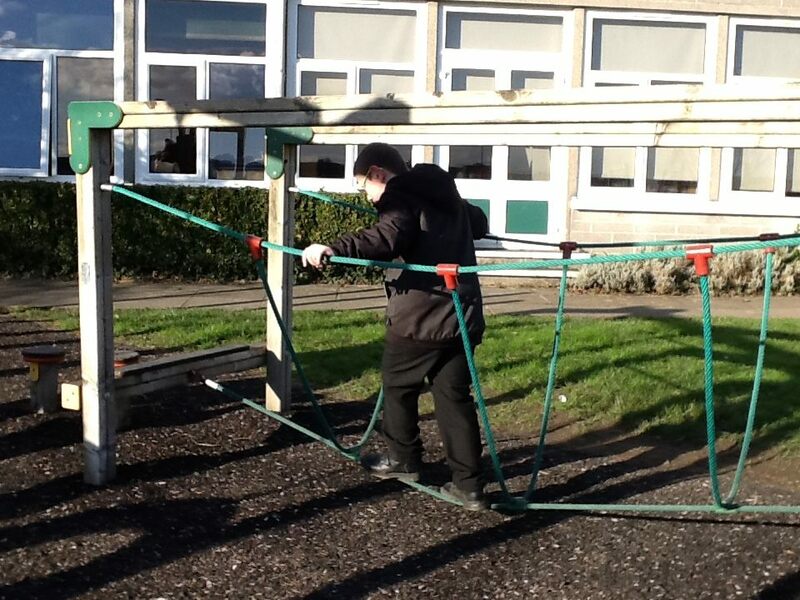 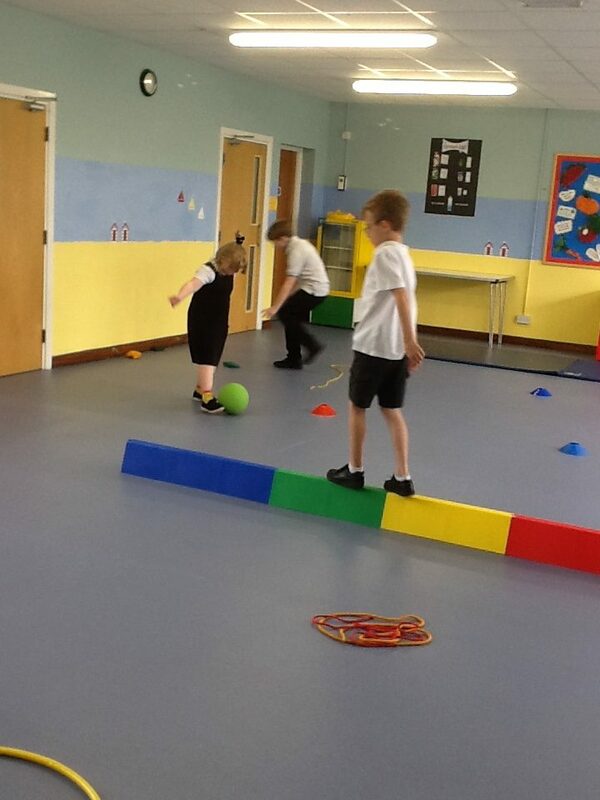 At Carbeile Junior School provision is in place to support pupils who struggle with gross motor skill development. 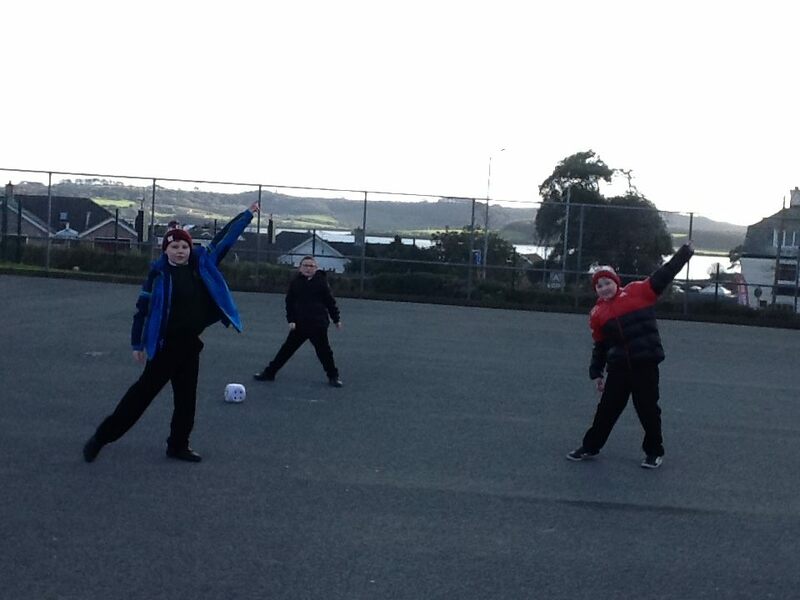 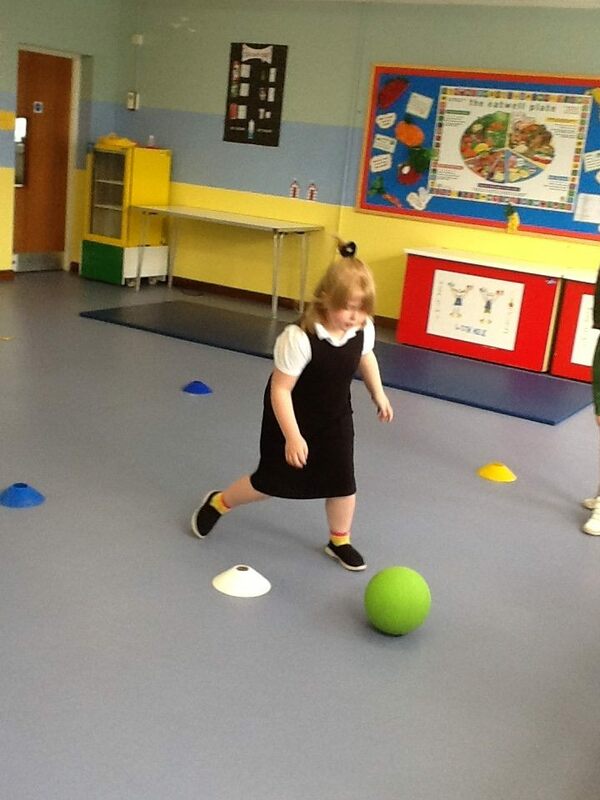 Through a programme of Funfit activities, lead by our Funfit Champion Hayley Feeley, pupils are encouraged to develop and practise skills to enable them to move, throw catch and balance with greater precision. 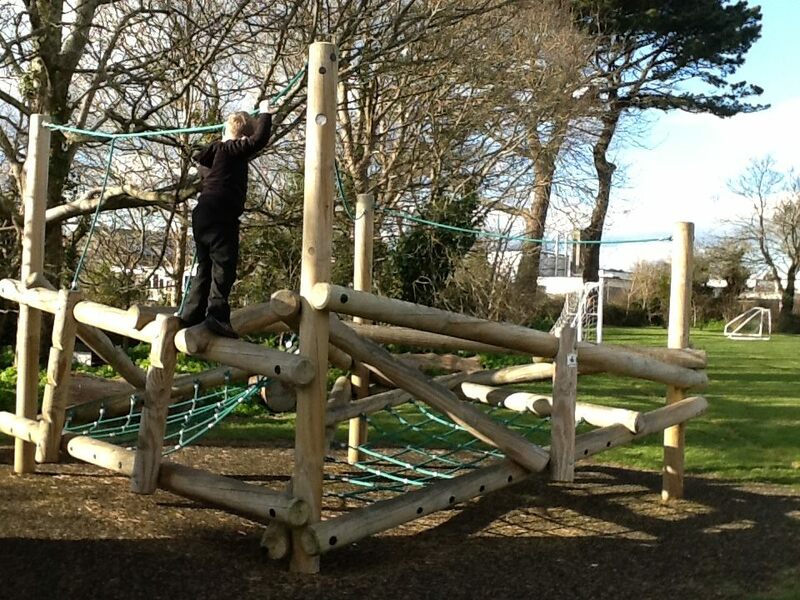 Bespoke activities are also provided to cater for individuals’ needs. 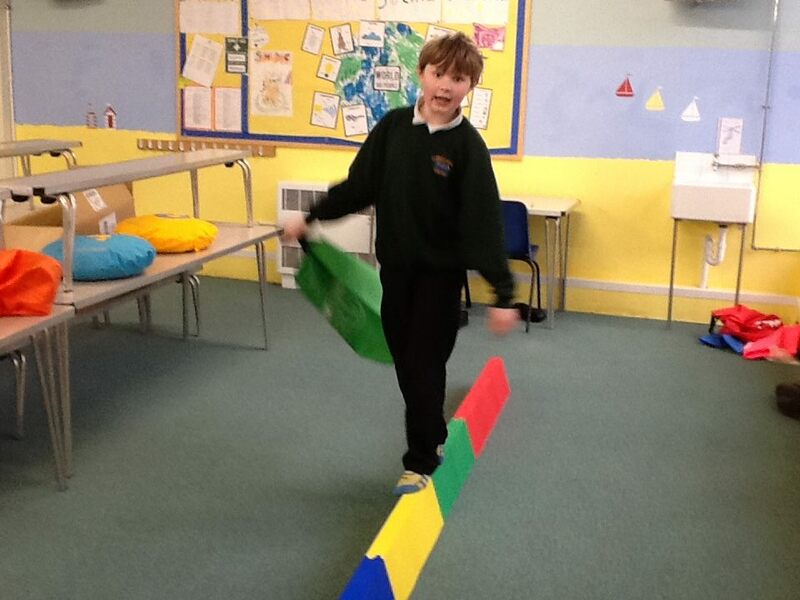 Funfit opportunities also provide the sensory relief that is required for children with autistic traits, such as deep pressure exercises. 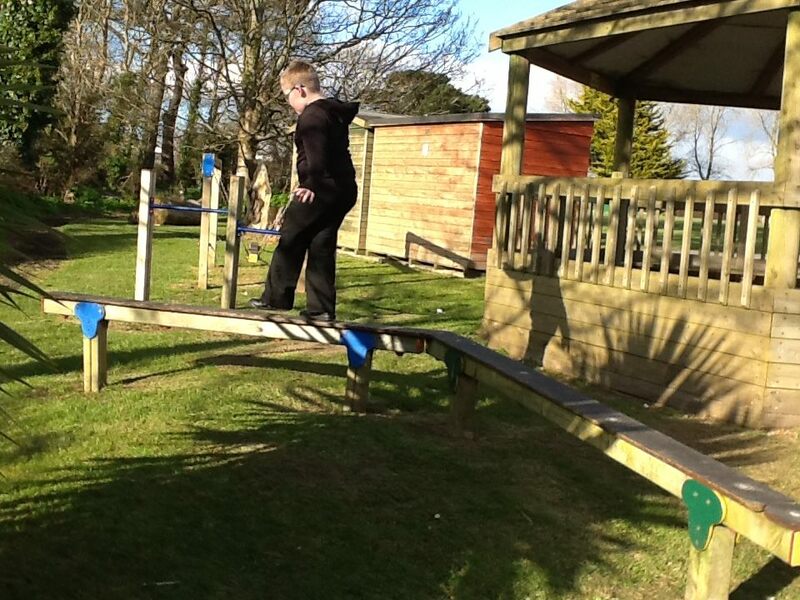 Experiences are varied and fun and include dancing (using Go Noodle), Yoga, assault courses and games with small apparatus.